When your business is new, it’s easy to accumulate waste and not realise it. 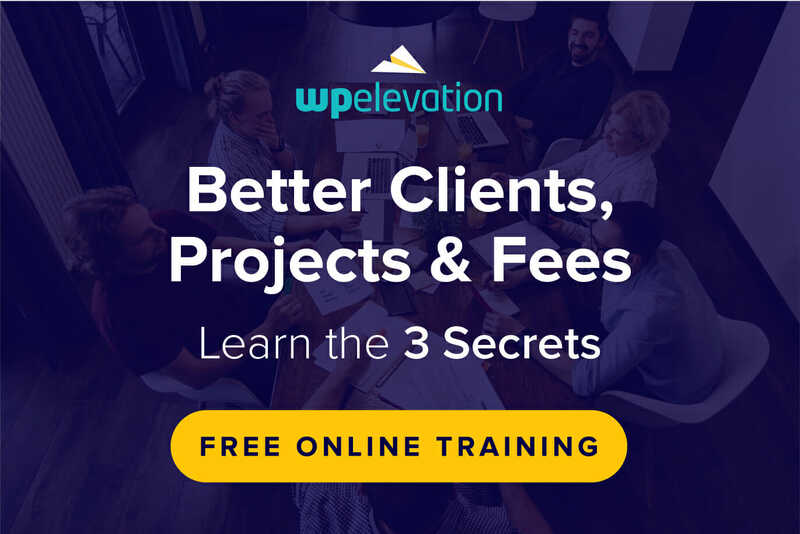 You lay down processes the best way you know how and then focus on charging full steam ahead – finding new clients, building a steady stream of revenue and making a name for yourself as a trusted WordPress expert. The problem is, when you’re so focused on what’s going on inside your business, you lose sight of the waste that surrounds you. Wasted money. Wasted effort. Wasted resources. The second you’re ready to scale your WordPress business, it’ll become painfully clear something has gone askew when your profit margins won’t budge. In many cases, your inability to make upward progress has to do with how you’ve handled refining your processes! So, today, we’re going to look at the most common mistakes WordPress consultants make when refining processes and how (and why) you need to fix them. Before you go getting too excited about refining your processes, let me just say this: Process refinement isn’t for everyone. I’m not saying that some of you should do it and some shouldn’t. Everyone should be in the habit of refining processes… it’s just that some of you aren’t set up for it yet. 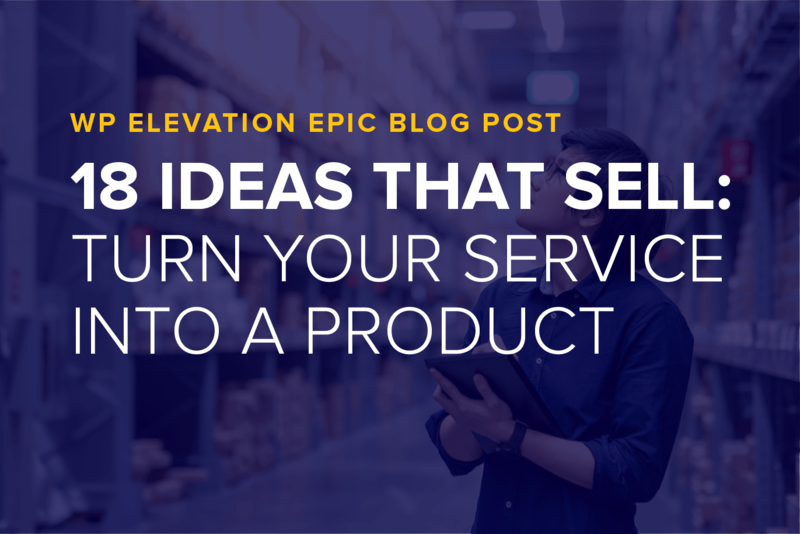 I’m going to be straight with you – if everything you do right now is custom-defined or the outcomes are unpredictable, then you need to stop and read this: 18 ideas to turn your service into a predictable product. If your process doesn’t work in your favour now, then it’s going to be impossible to refine it. Take some time to go back to the drawing board and figure out how to create streamlined processes and predictable outcomes. For those of you who are ready – this means your processes currently produce consistent results and you’re making a profit – the following post is for you. At some point, you’re going to make one of these mistakes when refining processes. Don’t worry – we’ve all done it. Now, we’re going to work together to keep it from happening again. Documentation Is All Over the Place. Many businesses launch without formal documentation to define processes (i.e. steps taken, team members responsible, tools used and so on). Handwritten notes, Excel spreadsheets and your own memory serve as documentation in those early days. Then, your business grows and you start to save process documentation to the cloud. The rest of your team knows to do the same. Organise based on which workflow and department it belongs to. Store documentation in one central repository. Google Docs, Notion, systemHub and Process Street are good options for cloud storage. But the choice is yours to make. THIS IS A ROUGH EXAMPLE OF REFINING PROCESSES WITH A TOOL LIKE GOOGLE DOCS. Just make sure that everyone works out of this one collaborative hub. That way, if someone goes sick or missing or quits, anyone can log in, grab the information they need and immediately pick up the process with little to no guidance from you. You’re Not Using the Right Shortcuts. As you’re well aware, much of the work you do in WordPress is repetitive. This lends itself well to utilising shortcuts. Now, the question is: Are you using the right shortcuts? Frameworks – Some processes are so basic that you can lift them from others, so don’t feel as though you have to recreate the wheel. 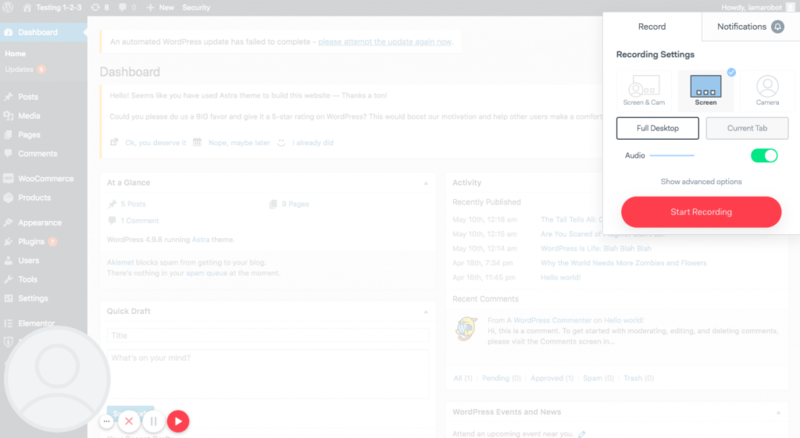 Look to your community and other WordPress professionals to borrow basic process frameworks, guidelines and templates from. 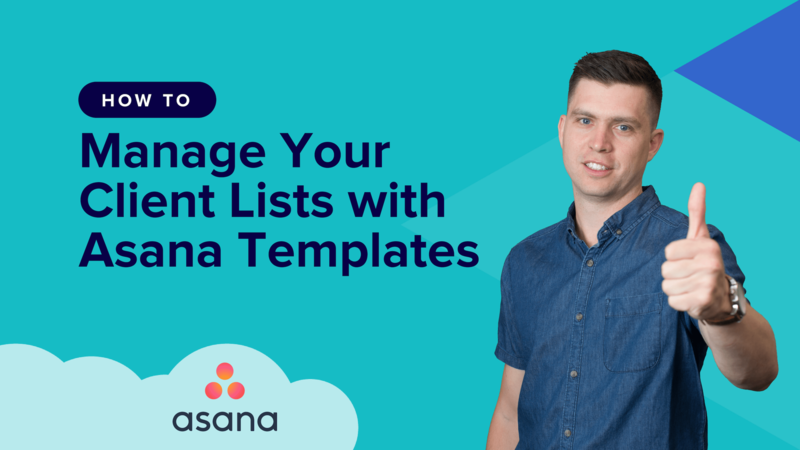 You can get started by snagging up template-building tips to boost efficiency and managing client lists from us! We also have a free template download for you! Make your process writing super simple with this – the Process to Make a Process. We often share these kinds of automation tips in our weekly Silence Is Golden series on YouTube, too, so be sure to subscribe to our YouTube channel. Subscribe to WP Elevation on YouTube. You Continue to Own the Processes. You are the owner of this business. As such, you understand that if you want to experience any growth, you must automate when possible and delegate the rest to hired contractors and employees. So, why are you spending time on process management and refinement? You should be out there selling and helping your business grow; not hand holding processes that you have no part in anymore. I realise this one is going to be tough. Delegation is hard enough on its own. But hear me out: Your team members are the ones in the trenches, putting your workflows into action. There’s no reason for anyone but them to make critical process refinement decisions. It’s the same in any other business. You’d never see a chef try to tell a server how to upsell customers on a better quality of booze. Or a hotel manager show the housekeeping service how to clean the bathtubs. Identify team members to own your business’s processes and leave it in their hands to refine them as needed. They’ll know when something works or when it needs a change. There’s No Support for Refining Processes. It can be difficult to identify obstacles when you built a process and you’re the one who implements it day in and day out. Having a fresh set of eyes can be a big help. While your team members should own the processes they use, you still need to make them feel supported. One thing you can do is to ask how their workflow is going when you connect with them. So long as it helps the process and you don’t get bogged down in process management, empower your team members to get support where and when they need it. You Don’t Throw Anything Out. Hoarding isn’t just an issue for homeowners. WordPress consultants and agencies are guilty of this, too. Sometimes you hold onto something because you don’t make time to review your processes: “It’s worked just fine until now.” And sometimes it’s out of nostalgia (i.e. stubbornness): “That’s how we’ve always done things.” If a process doesn’t work… If a step adds more time and adds no value… If you’ve delegated tasks to the wrong team member… If a tool makes a process more complicated than it needs to be. Too Much Time Is Spent Refining Processes. It’s important not to confuse refinement for perfection. Your processes will never be perfect, so don’t waste time obsessing over every little detail. Remember: the more time you spend in the business, the less time you have to generate more sales. The next time you identify something that needs refinement, don’t bother writing it down or updating the documentation. Instead, record your screen with a tool like Loom and walk through the refined process. Then, give the video to your virtual assistant to update the documentation accordingly. I would also suggest encouraging team members to do the same. Loom is a great tool for recording short video communications. If they’re in the trenches, focused on specific tasks, they shouldn’t have to spend time manually updating documentation. Plus, they’re likely going to discover a way to refine processes while working, so this would be the most efficient way to capture and document changes. You Stop Looking for Solutions. Let’s say you or your team members encounter a blockage of some sort and you can’t figure out how to amend the process. Sometimes the people you work with or know aren’t going to have the solution either. Don’t let that be the end of it. Have a resource or join a group where WordPress consultants go to share and get help with stuff like this. With WP Elevation, you can attend coaching calls and watch interviews with Elevators. There’s a lot you can learn from how others have made mistakes in process management and refined their processes as a result. Five Reasons Why Refining Processes Is Critical for Success. Still not convinced? Here are five more reasons why it’s worth it to step away from work or from business-building activities to refine processes. You know that phrase “If it ain’t broke, don’t fix it”? That doesn’t apply here. If you want to increase profits, you should always be looking for a better way to do things. One of the keys to unlocking higher profit margins is the systematisation of processes. When you refine your processes, you have the opportunity to strengthen those awesome services or products that clients are already more than satisfied with. 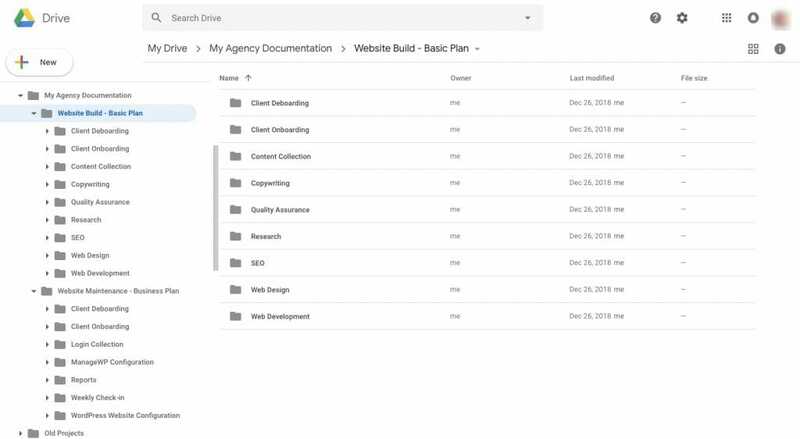 By implementing repeatable processes that produce consistent results, you go from being a productive WordPress consultant to running a well-oiled machine of an agency. Do I need every single one of these steps? Is a particular process still relevant to where my business is today? Does every tool I use help me work faster and smarter anymore? Bottom line: if it’s unnecessary or unhelpful, refining processes will help you zero in on problem areas and get rid of the waste. One of the problems with being so focused on getting work done when you have too much on your plate is that you can recognise blockages in a process, but usually just trudge through them. It seems easier to keep plugging away than to find a solution. When you adopt the mindset that processes aren’t written in stone, you understand that taking the time to implement a better solution is worth it. You’re running a business here. If you’re still building websites by hand and managing lists of leads on your own, there’s something wrong. Another way to refine processes is through delegation. 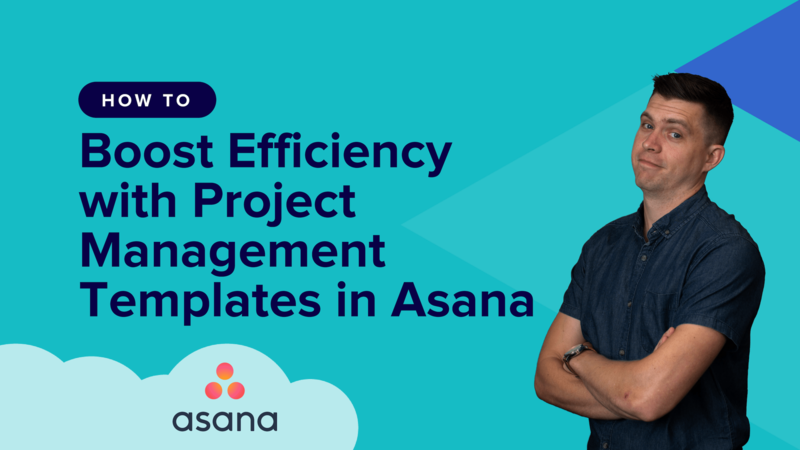 This way, you stop spending time on processes that shouldn’t be on your plate anymore. What’s great about delegation is that once you hand it off (to a template, to software automation, to a contractor or employee) that’s it. You never have to see it again and you now have more time to focus on making sales and growing your business. Better for you because you can work on your business instead of in it. Better for your team because they can do the work they’re good at and actually enjoy the process now that they have a say in it. Better for clients because your work now produces consistent and higher quality outcomes. The more refined your processes are, the more money you can make. And what’s great about this is it won’t require a huge investment of your time! You delete what doesn’t work. You automate what doesn’t need the human touch. You delegate the rest to people who are on board with owning and refining their processes. 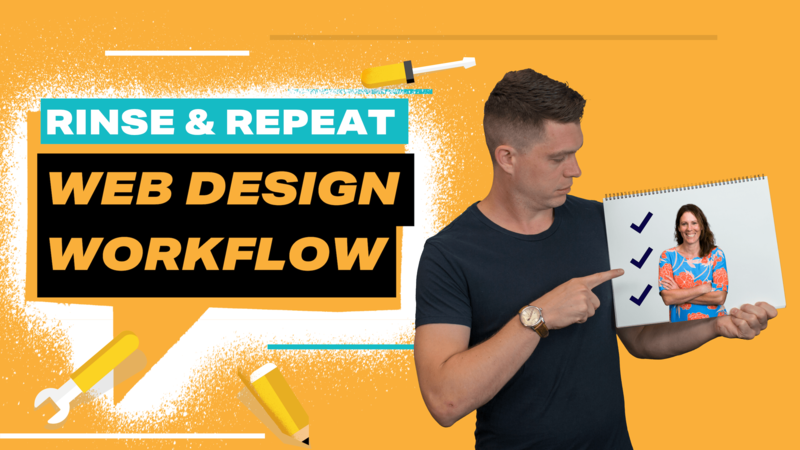 The more clarity and consistency you can bring to your workflow, the better the end results will be… and the more money there is to be made! Just don’t forget to adjust your prices as you go along. As your business becomes a well-oiled machine, you’re going to provide a better quality product that you can charge more for. Learn about how to charge higher fees in this free online training workshop.